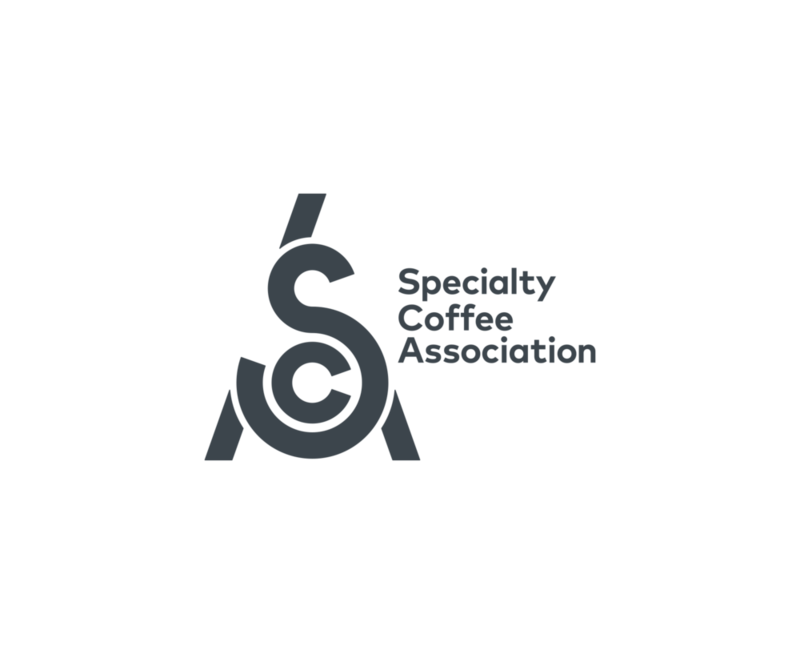 The UC Davis Coffee Center is engaged in comprehensive sensory research to investigate how different parameters related to coffee brewing impacts flavor, and how these can be manipulated to an individual’s desired effect. Of these factors, time can be an important variable – in multiple ways – and this lecture highlights two recent projects that offer immediately useful preliminary data. Room 253C, 9-10 AM. Seasonal beverages can bring excitement and notoriety to a café menu. Not only can these menu offerings keep things interesting for a customer base, but this creative challenge can inspire even the most passionate barista. Students will review common flavor associations with seasons and holidays; explore prominent and experimental approaches to flavor pairings; demonstrate good drink building practices to achieve flavor balance; and participate in creative exercises. Room 210A, 9:00 AM – 12:00 PM. 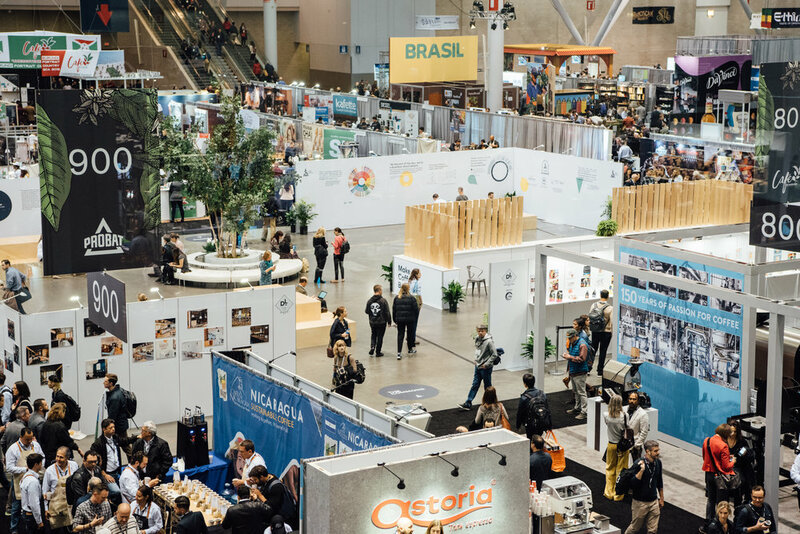 Watch and cheer as the field of semi-finalists in the World Barista Championship and the World Brewers Cup narrows to the six competitors advancing to the finals round on Sunday. WBrC Stage, 4-5 PM; WBC Stage, 5-6 PM. 252B: Do Good Labor Practices Lead to Better Quality Coffee? All Certified Home Brewer Program Demonstrations take place in The Commons, located in Hall A, Aisle 600-800.